The Government is rolling out smart meters into all homes and businesses before 2020. However, research shows that a huge percentage of the population are still not aware of the options available. Provided below are links to full guides in relation to domestic and non-domestic smart meters produced by the Government. 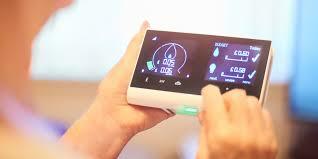 Smart meters are the next generation of gas and electricity meters and offer a range of intelligent functions. For example, they can tell you how much energy you are using through an In Home Display (IHD). They communicate directly with your energy supplier, meaning you will get accurate bills, and there will be no need for your energy supplier to visit your home to read your meter in future.